Direct from Manufacturer. High performance. Affordable price! CQ40 Series/CQ41 Series/CQ45 Series/CQ50 Series/CQ60 Series/CQ61 Series/CQ70 Series/CQ71 Series/HDX X16-1000 Series/HDXX16-1100 Series/HDX X16-1200 Series/G50 Series/G60 Series/G61 Series/G70 Series/G71 SeriesBattery Cells are the most important. Buy with confidence! 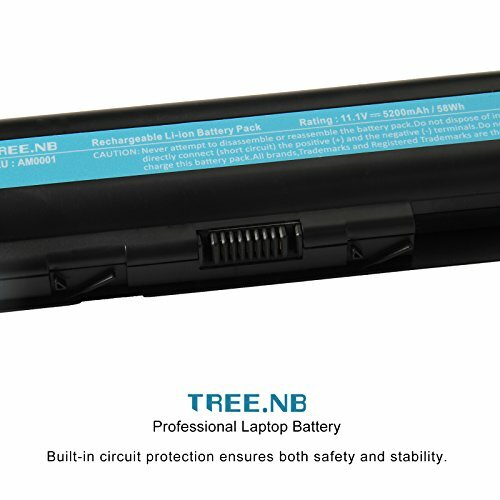 We have been manufacturing the laptop battery more than 10 years. 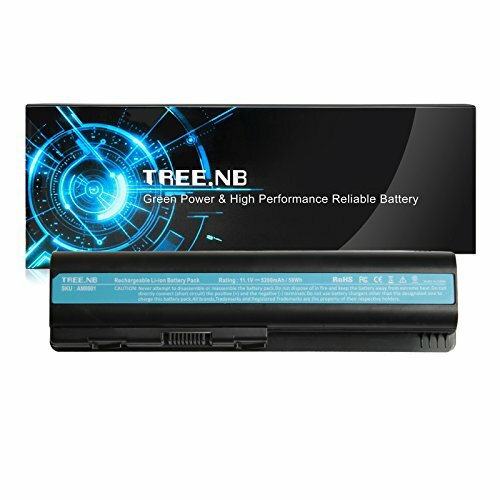 Tree.NB laptop batteries include only the highest quality battery cells and components. We are passionate about excellence so that with every Tree.NB brand purchase, you can expect to find quality materials, high performance, affordable price! 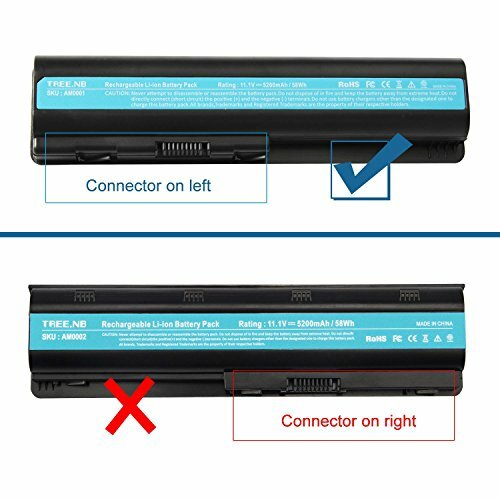 And We Promise the Laptop Battery’s Quality for Customer. 100% New Direct from Manufacturer. 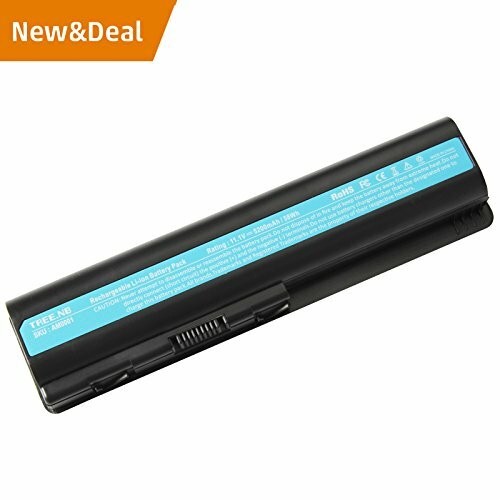 Replacement Laptop Battery is Rechargeable for Repeat Use and Every Single Lithium Battery Charging More Than 800 Times, Expected operation time: 2- 5 hours. This may vary, depending on device type and the way it is used. Warranty: 24 Months warranty, 24 x 7 email support. As this replacement battery can fit many models and part numbers, the factory cannot mark all the compatible part numbers on it, please understand. If you have any problems, pls contact us by the message, we will help you within 24 hours.